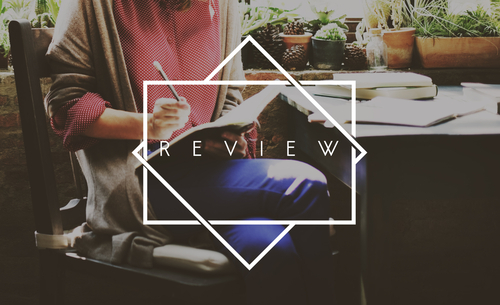 As a resident at Icon Student Spaces, one of the best things you can do for those who will be moving into our apartment community is to write a review. Think about how many times you’ve read reviews before buying a product, eating at a restaurant, or purchasing a service. Chances are your incoming neighbors will have read reviews, so give them a good idea about what living here is like. Today, we are sharing some tips on how to write effective reviews. Anyone who has been on the apartment hunt knows how valuable reviews can be in giving them a clear picture of what to expect of a new home. Your expert opinion can help others decide if this is the right place for them because it gives them real-life insights into all aspects of a community. Write a fair review by including both pros and cons. Stick to the facts: What happened, where it happened, and when it happened. Be sure to include how your concern was or wasn’t resolved. Even when you’ve had a bad experience, make your case coherently, intelligently, and honestly. Polite articulation is far more likely to get results than bombastic name-calling. Use correct spelling and grammar in your review. The correctness (or lack thereof) may affect how much credibility is given to your review. Use exclamation marks sparingly, and only use one to end a sentence. What other thoughts do you have about apartment reviews? Share any wisdom and tips from your own experience with the rest of our St. Louis, MO apartment community by leaving a comment. Take a few minutes and write a review today so we can meet your needs and others can benefit from your feedback. Thanks for reading. We look forward to hearing from you!